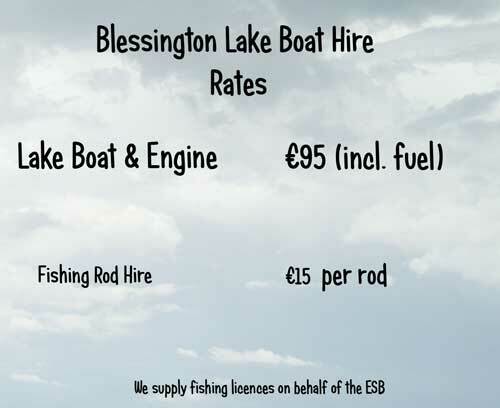 Blessington Lake Boat Hire Rates. Buoyancy Aids / Lifejackets (PFD's) must be worn at all times without exception and will be supplied to each person booked for that boat. Standard boat is supplied with oars, anchor with rope, and buoyancy aids as required. Outboard engines will only be provided to people who can demonstrate previous working knowledge of their use. 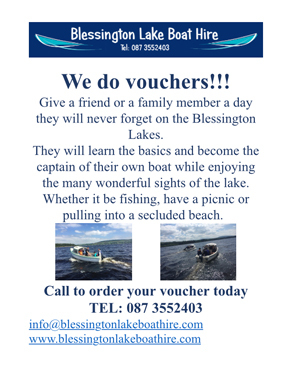 A deposit of €50 per boat along with the hire fee must be paid in advance of the hire. Each boat must have at least one adult above the age of 17 to act as skipper. The consumption of alcohol is not permitted whilst on the water. 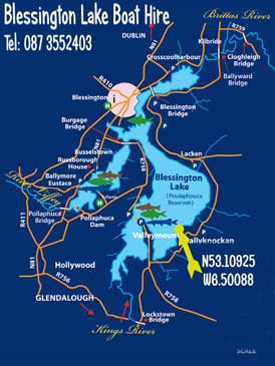 Weather: Boats will not be hired in the case of bad weather either current or forecast. 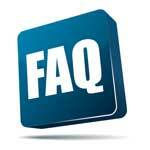 We reserve the right to refuse hire to anyone for any reason including weather conditions.